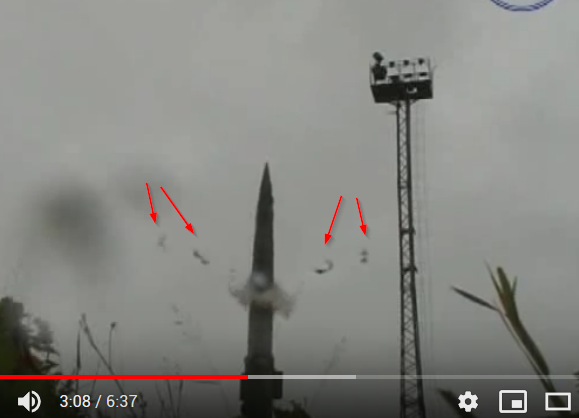 Here is a youtube video of the start of a Russian Topol-M ballistic missile. If you use the YouTube commands for single framing ( , and .) you can clearly see the rocket retaining rings around the body which are ejected outwards by pyrotechnics as it leaves the launch/storage tube. These rings keep the rocket centred in the tube and are ejected to make the aerodynamic body for flight. In a word - they are "Sabots". Brian has already explained what they do. Not the answer you're looking for? Browse other questions tagged rockets or ask your own question. 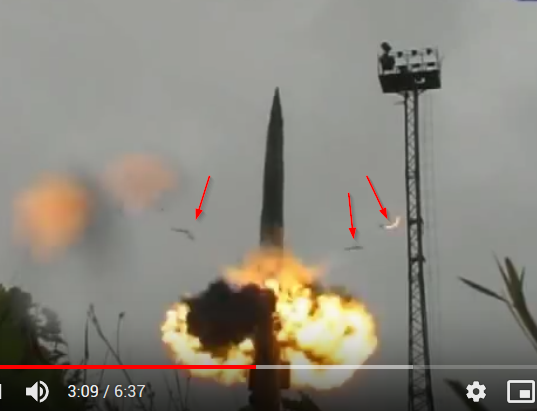 Ejection charges on Dnepr Rocket tube? Is the variety in the Delta rocket family the result of an artisanal rocket industry? Russian Soyuz MS-09 Launch - back and forth rotation of the second stage (along the length axis). Precession?